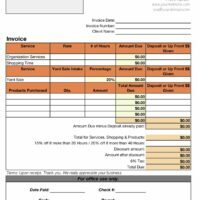 A simple, professional-looking blue and white themed invoice that is ready to use immediately. 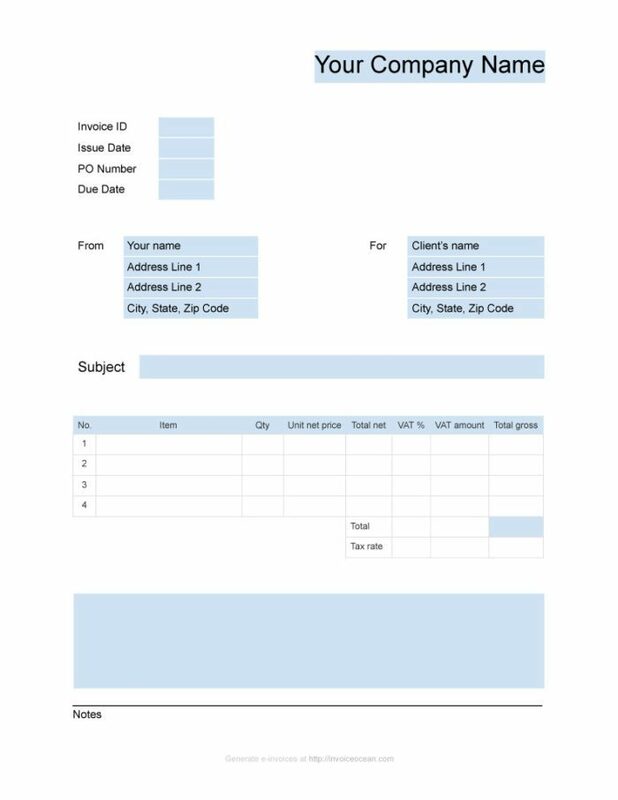 Just download it to your hard drive, fill it out and send it to your client. 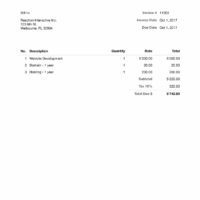 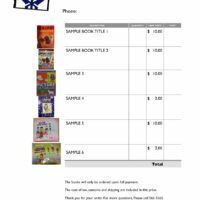 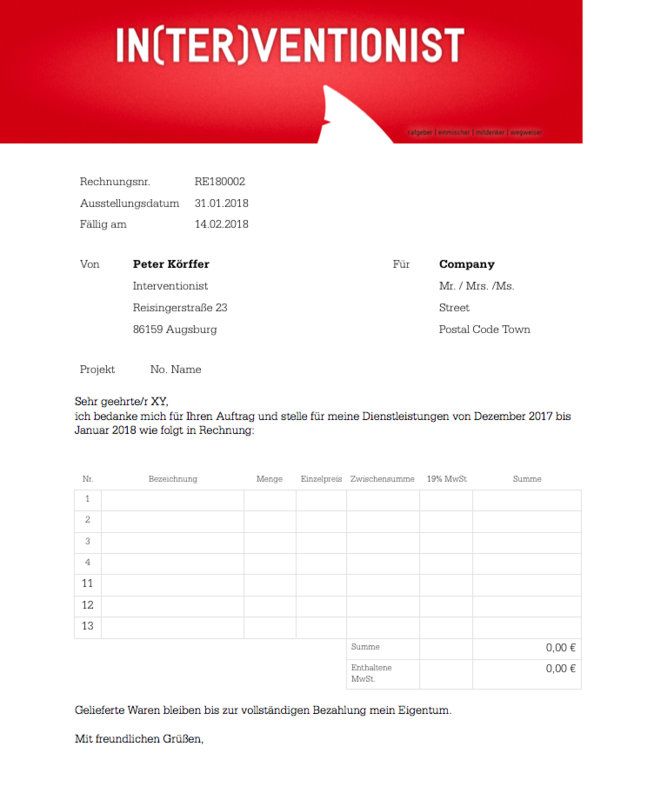 This template includes sections with a heading, invoice ID and information, client information, biller information, subject, and itemized entries with totals and tax rates, in addition to a text box for notes.